Californians had their say about Proposition 12 on Election Day. The new law requires the livestock industry maintain minimum cage size requirements for pigs, and calves raised for veal. Prop 12 also mandates that all eggs sold in California be cage-free by 2022. It’s a dramatic shift for animal welfare, and when the law takes effect will designate California as one of the strictest in the nation. 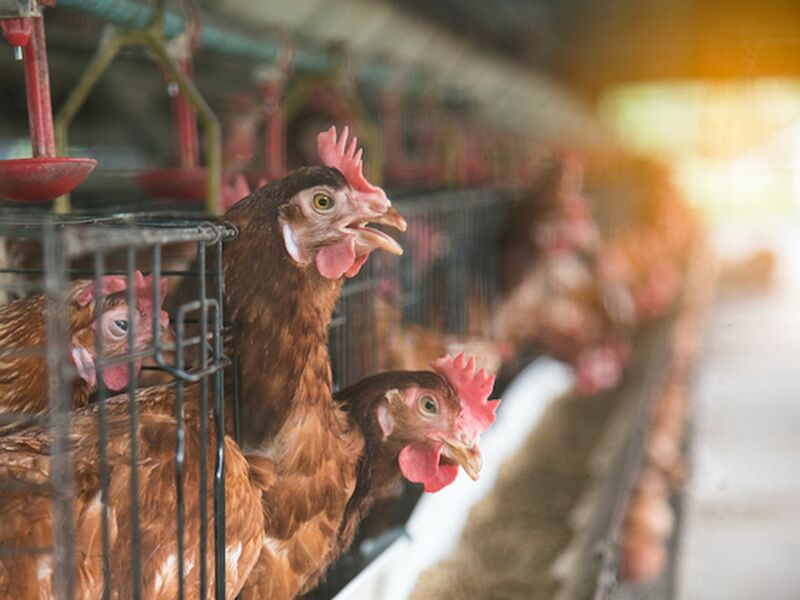 Two-thirds of California’s hens are caged, and now farmers are now required to include one square foot of floor space by 2019, with a deadline of 2021 to become cage-free. As for calves raised for veal and pigs, calves will need a 43 square feet pen, and a 24 square feet pen for pigs by 2022, according to the San Francisco Chronicle. Prop 12 will likely bring price increases to LA restaurants, as most analysts believe the new costs will be handed down to consumers. Eater spoke with two local chefs to see how they feel about Prop 12’s passing, and what these changes could mean for dining out in Los Angeles.